In far 1842, Jerome Increase Case together with Robert Baker, Messeni Erskine and Stephen Bull, was established the company manufacturing threshing machines in Racine, Wisconsin. The company is constantly developing and improving and now Case IH is known worldwide due to their advanced agricultural solutions. For many years the company offers innovative products, agricultural solutions and technologies of precision agriculture. It can solve even the most sophisyicated tasks, and the main purpose of the Case IH is simplifying the lives of ordinary farmers. The company provided opportunities for the landowners to control the production cycle of crops by optimizing cropping capacity, profit, and costs. Under the equipment manufacturing, the technologies are applied in which the electronic diagnostics of all working processes, as well as unmanned driving systems are provided. The company has all necessary to provide maximum precision of each individual operation, ensuring minimum error and full use of land potential. 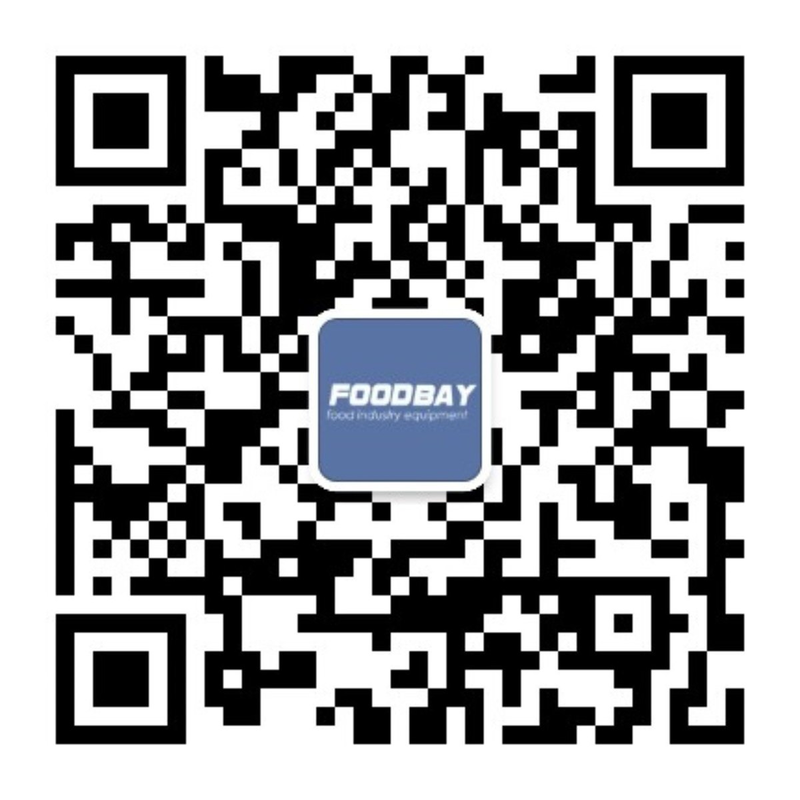 In order to simplify agricultural processes and to obtain the maximum profit, you should pay attention to the equipment of Case IH company presented on Foodbay.com website. It outstands with its high quality and reliability. After reviewing the catalog, you can get more details on it. The machines can be purchased directly or by contact with the brand representatives. Запчасти для тракторов, комбайнов и другой сельхозтехники.